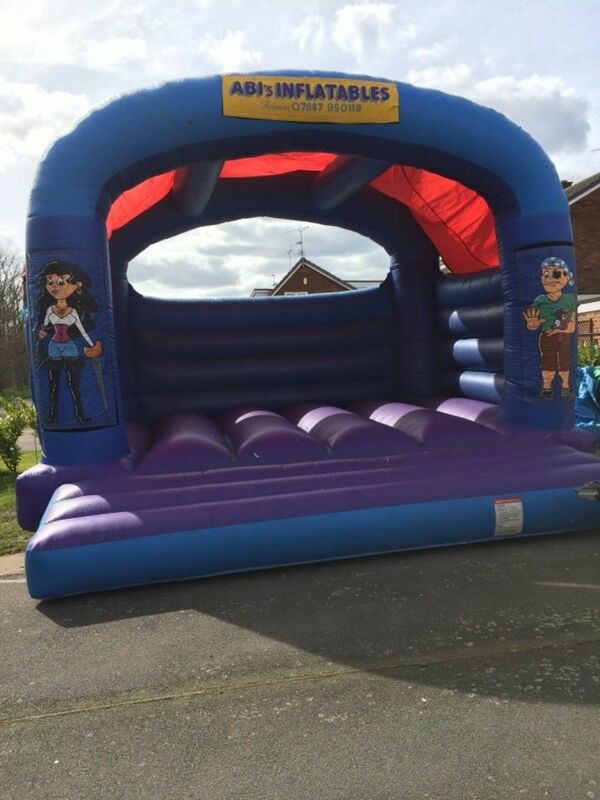 Our Pirate or Princess themed bouncy castle is great for any children's party or adult party where the adults want to release their inner kid! The interchangeable Velcro panels can provide a pirate or princess theme. 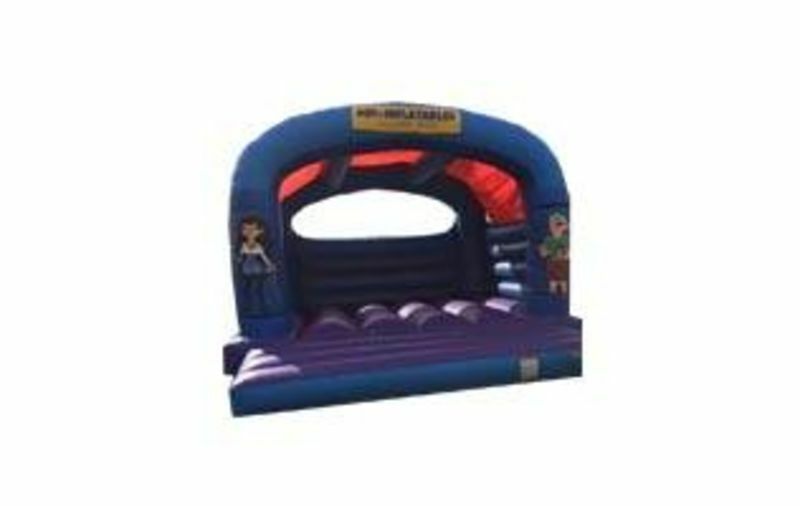 Our castles are available to hire in Burton on Trent, Swadlincote,Derby, Uttoxeter, Ashbourne and all surrounding areas. It's also ideal to be added to a package of inflatables for corporate events and teambuilding activities. For larger bookings we can travel outside of these areas. Please contact us for a quote. Suitable for use by Children and Adults. Set up time is 20 minutes.